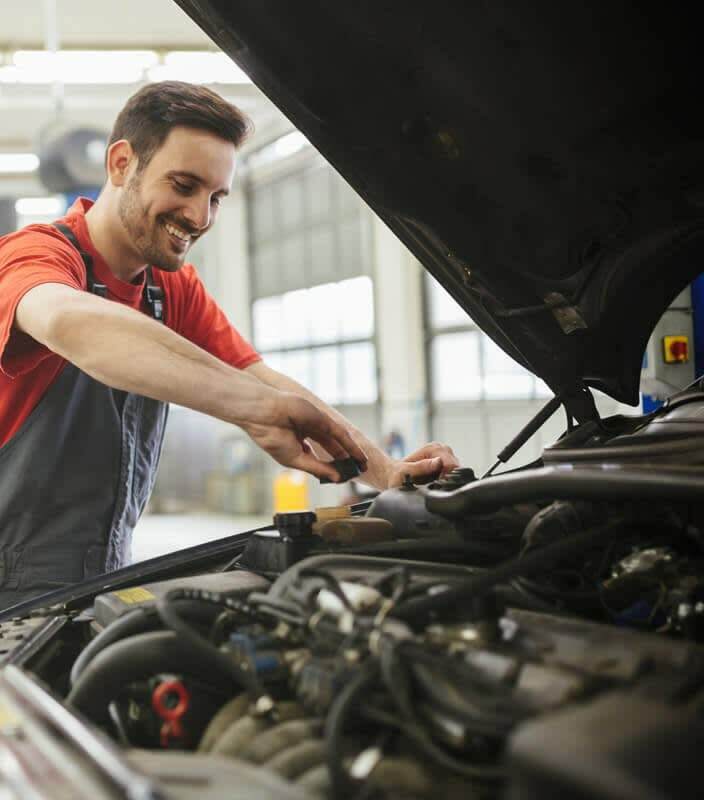 Part of Audaenterprisegold, Audaprofile uses information from both Audatex and vehicle manufacturer research to ensure the correct rates and repair items are selected when creating estimates. AudaProfile is centrally managed and enables users to create profile templates for individual work provider contracts. Users can drill down to include rates information, zone 99 items, contact addresses and administration data. 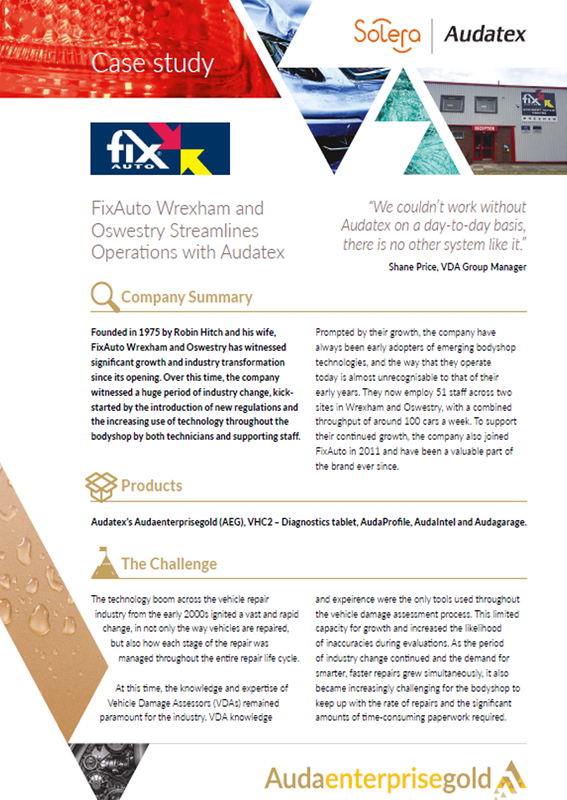 These profiles are then deployed across all relevant Audatex licenced users or bodyshop sites, which ensures consistency and inclusion of the most current contractual information. All Bodyshops face the challenge of making sure all relevant repair operations are selected and correct contractual rates applied. Whether you operate a single site with multiple Audatex users or manage multiple sites, Audaprofile helps improve efficiency, throughput and protecting revenues. 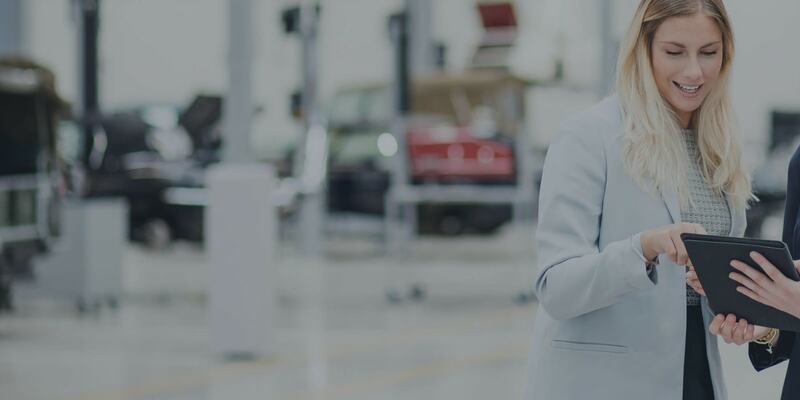 Once templates have been set up and deployed across a group of users, their application is then mandated at the point of estimate and this ensures consistency across the entire bodyshop business. Centralised control – a centrally managed solution that enables users to create profile templates for individual work provider contracts. A ‘Wizard-style’ application helps users incorporate into the template the correct rates, paint index, parts discount, sundry parts, administration data, VAT status and network copy codes. Improved consistency and accuracy – Audaprofile ensures correct rates are applied to all relevant assessments created in Audaenterprisegold. Automatically pre-populates assessments with up-to-date contractual information. Reduced administration – contractual information is disseminated across multiple sites and users from a central point. Information automatically populates throughout so administration is reduced. Templates ensure repair items are included and the correct costs selected. Hints and Tips – these are available at the point of estimate and this ensures appropriate items are included. This reduces the need for time-consuming and costly supplementary assessments. Have confidence that all estimates will be right first time and compliant. Be more efficient and process more. Ensure correct contractual rates are applied to all relevant assessments created in Audaenterprisegold. Reducing the margin for error and omission at the point of estimate creation. Faster and more efficient approvals process. Ensuring the correct repair items have been selected. Minimise errors and processing overheads. Assuring work providers that assessments comply with contractual terms. Keep your contracts in check.